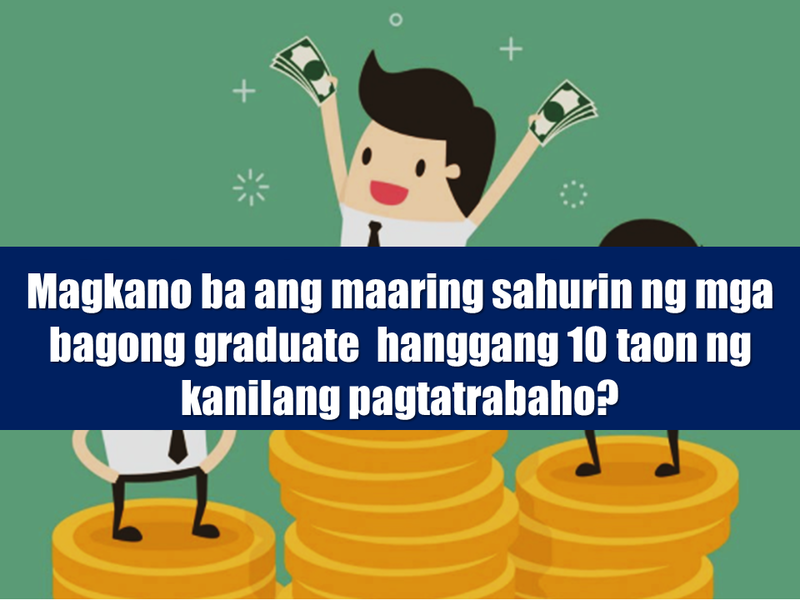 THOUGHTSKOTO Thoughtskoto : How Much Can Filipinos Earn 1-10 Years After Finishing College? How Much Can Filipinos Earn 1-10 Years After Finishing College? Who would not want a bigger salary? Everyone needs it to pay their rents, loans, mortgage, monthly bills, everyday expenditures etc. According to the data collected for 2017 shown in an infographic from www.entrepreneur.com, that the top universities which produce the highest paid employees are the University of the Philippines, Mapúa University, University of Santo Tomas, Ateneo de Manila University, and De La Salle University, depending on the employees level of experience. Nobody discusses any person’s salary among his/her friends or family. It is also unethical to ask someone how much they make as it is something that should be kept only for themselves. However if you are curious yet too shy to ask for a person’s salary, you might have the closest answer in an infographic prepared by JobStreet and Entrepreneur.ph. It is based on the averages of self-reported salaries of its users. Aside from the top universities, the data also showed top 5 fields of graduates per school, which tell the industry where graduates from each school would land a job. Is It True, Duterte Might Expand Overseas Workers Deployment Ban To Countries With Many Cases of Abuse? Do You Agree With The Proposed Filipino Deployment Ban To Abusive Host Countries?